Session produces vital investments for regions top needs. 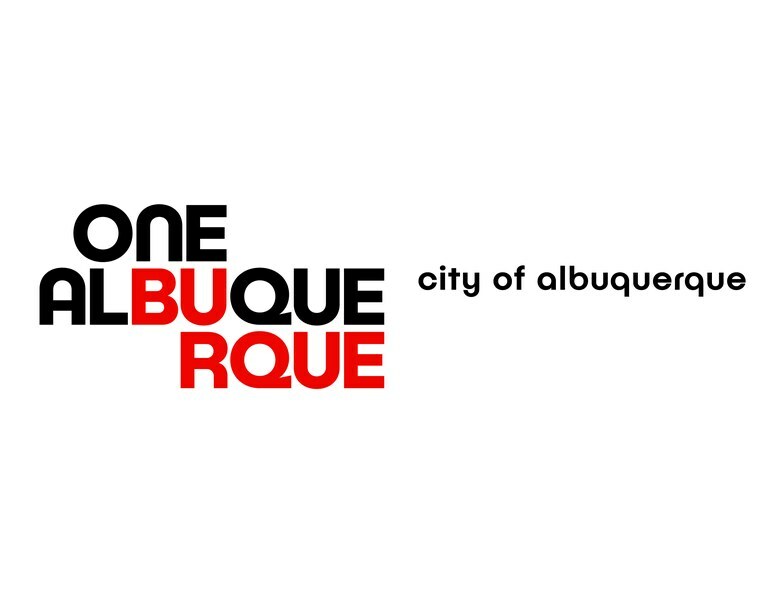 Today, Mayor Tim Keller came together with Albuquerque-area state legislators to highlight millions of dollars of investments in projects over the next several years, providing critical support to the state’s largest urban center. The funding comes as Albuquerque moves to address challenges around crime, homelessness, and the economy. $2.1M for the critical Paseo Del Norte and Unser project, reducing traffic in a high-growth area and improving response times for emergency vehicles to homes in the area. In addition to the investment in capital projects, Rep. Javier Martinez and Sen. Jacob Candelaria also led the charge to protect city revenue that was earmarked to help put more cops on the street.